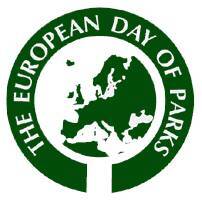 The European Day of Parks is a commemorative day that was launched in 1999 by the EUROPARC Federation to celebrate protected areas throughout Europe. The Day of Parks takes place annually on 24th of May, whoich is the day when the first of nine European National Parks was created in Sweden. It aims at bringing people closer to nature and raising public awareness on the importance of the natural beauty preserved in protected areas and the importance of conservation and sustainable management of those places.